The Red Centre Way,NT. 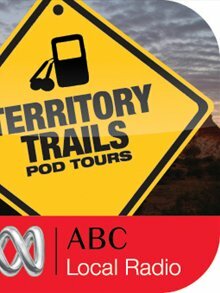 Territory Trails Podtours ****4 stars | Sconquest. ← Uluru-Kata Tjuta National Park, NT. Working Together. Tempted to Explore More Or Even Go Offroad? What a brilliant idea! ABC Radio Alice Springs has a series of podcasts for travelling around the Northern Territory so there’s plenty more to explore. The podcasts cover Kakadu National Park, Litchfield National Park, Darwin to Katherine in the Top End of the Northern Territory and The Red Centre Way and the West MacDonnell National Park in Central Australia. Each hour long podcast includes a video, or mp3 file with several stops along the way and can be downloaded here. 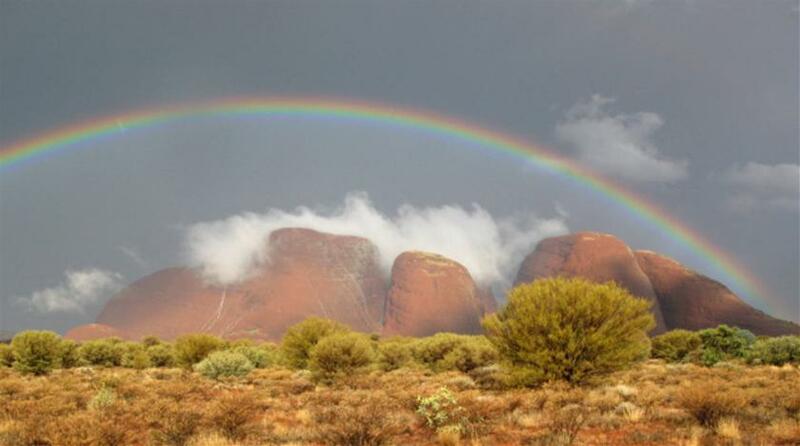 Take the time to check out the magnificent photogallery for The Red Centre Way and the Top End too. 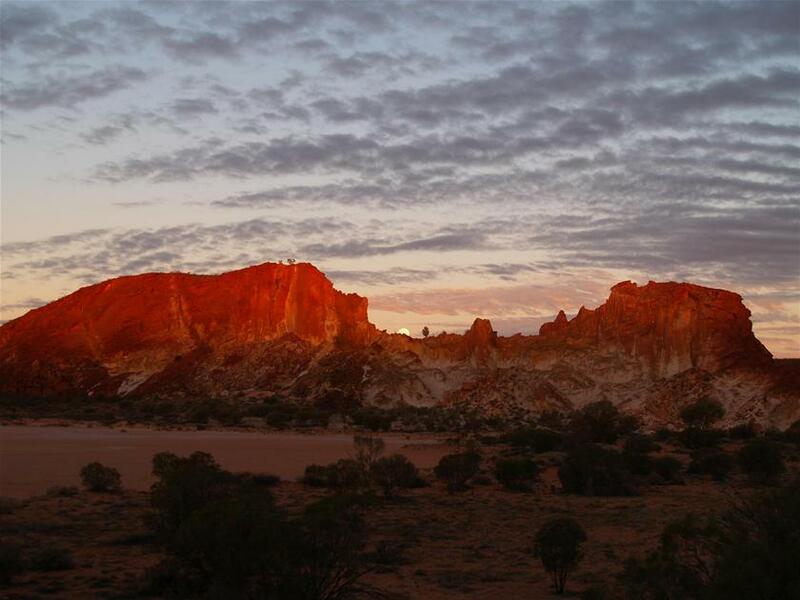 The Red Centre Way ‘passes through some of the most spectacular desert country in Australia combining 4WDing, bushwalking, star gazing and camping and meeting traditional owners, park rangers, tourists and locals’. The podtour starts at Alice Springs Desert Park and follows Larapinta Drive to Palm Valley, Hermannsburg and Gosses Bluff then the 4WD Mereenie Loop Road to Kings Canyon, onto Uluru and back to Alice Springs with a 4WD road trip to Rainbow Valley. There’s more information and a map here although you may need a Mereenie Loop permit and a more detailed Hema Red Centre Map. This entry was posted in 4WD, Alice Springs, Ayers Rock, Kata Tjuta, Kings Canyon, National Parks, Simpsons Gap, Standley Chasm, The Olgas, Top End, Uluru, Uncategorized and tagged abc radio, Alice Springs, Darwin, desert park, gosses bluff, Hema, hermannsburg, Kakadu, Katherine, Litchfield, mereendie loop, national park, northern territory, palm, permit, rainbow, Red Centre Way, valley, West MacDonnell. Bookmark the permalink.